There was a problem with your video. Another version is available. Network complexity is increasing exponentially, creating intense challenges in managing the explosive growth of end-points. Intelligent automation is a key enabler in outsmarting the complexity. 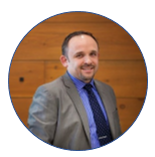 Damian Konstantinakos, Software Portfolio Manager APAC at Ciena, has over 15 years of NMS and Software experience in the telecom industry. Damian is responsible for engaging Ciena’s customers and driving growth in the software business through regional ownership of the product strategy, investment, and account strategies. He is based in Singapore. Last night I attended an event announcing the winners of the 10th Annual TelecomAsia Readers’ Choice Awards. Get a group of this size from our industry in one room together and of course the conversation will turn to the accelerating evolution and increased complexity of today’s networks. The network today must support an increasingly mobile workforce who expect access to information anytime, anywhere from any device. Gartner forecasts an installed base of 20.4 billion units (yes BILLION) of IoT endpoints through 2020. The increasing adoption of virtualized workloads and network functions mean that the network has become a critical business infrastructure. These three seemingly disconnected trends have one implication – network complexity will increase exponentially. Network operators will face intense challenges in managing the explosive growth of end-points connected to the network, where virtualization means workload faults might be layers of abstraction away from where the actual physical fault occurred complicating repair efforts. Oh yes, and costs must come down while customers expect services to be up 24/7. So, what do network operators need to achieve these goals? Intelligent software-based automation is a key enabler. 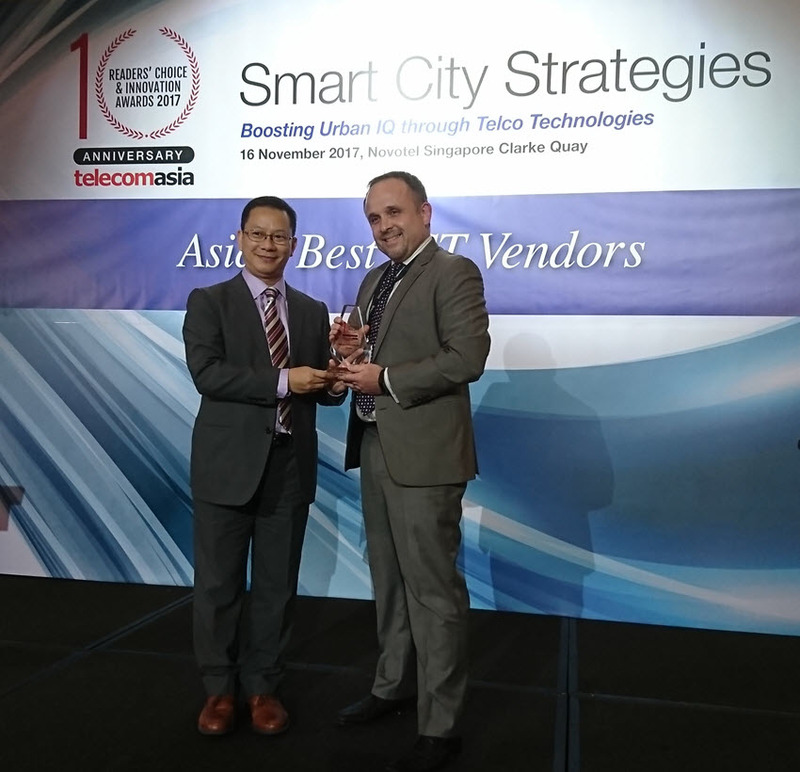 And it just so happens that Ciena was honored with two Readers’ Choice Awards that are quite relevant to the topic: Ciena Blue Planet Analytics for Analytics Innovation of the Year and Ciena Blue Planet Manage, Control and Plan (MCP) for SDN Innovation of the Year. Let’s dig into the details. Today, network operators are burdened with multiple, separate management tools that force time-consuming, manual, error-prone steps. This results in slow service turn-up and the inability to integrate new technologies. The growing complexity and increasing expectations will only exacerbate the challenges faced. Network planners needing to future proof their network architectures must look for a platform that allow them to plan, provision, and turn up multi-layer services and infrastructure quickly using a single, intuitive interface. It must offer a unified, real-time view of the network and services for rapid troubleshooting. The platform should integrate easily with Billing and Operations Support Systems (B/OSS) and Orchestration layers using open APIs, with the path open to evolve the platform to support multi-vendor, multi-domain service orchestration. The network may be complex, but it contains a wealth of information that enables the operator to make smart decisions that help grow the business. We are talking about information that the business needs to accurately plan and optimize network resources to meet both current and future demand, anticipate potential network and service disruptions before they happen, and offer services for customers faster than competitors. When this information is made accessible, operators can leverage advanced big data analytics, machine learning innovations, and open architectures, to enable intelligent automation and operations for today’s increasingly dynamic and virtualized networks. Operators need solutions that offer deep insights based on data collected from the network that can enable them to focus on these key priorities. Many say we are still in the early days, but APAC is expected to be the first region in the world to roll-out commercial deployments of 5G. South Korea wants to roll out 5G at next year’s Pyeongchang Winter Olympics. This will be followed by China who expects a 2019 roll out, and Japan in 2020 for the Summer Olympics. In fact, research from analyst firm Analysys Mason revealed that 28% of mobile network operators in developed Asia-Pacific markets will offer some level of 5G commercial service by 2020, compared to a global norm of 8%. This means operators in APAC will do well to quickly plan ahead to ensure their network platforms can manage the added complexity and raised expectations of 5G. Network transformation is never easy. But the right platforms with intelligent automation can help operators automate one service at a time, simplify one process at a time, and overcome one challenge at a time, paving the way to ultimate success. 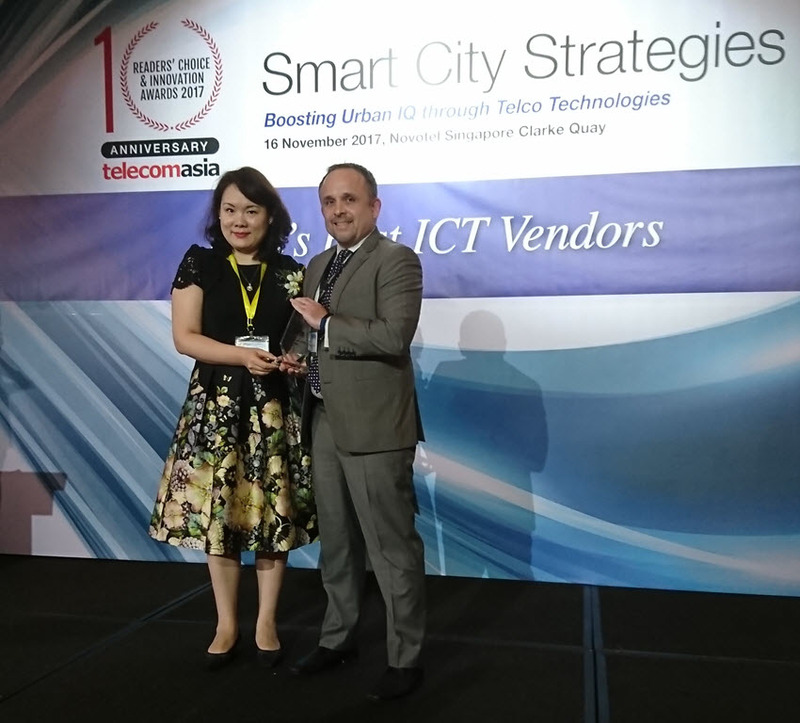 Below are pictures and award logos from the 10th Annual Telecom Asia Readers' Choice & Innovation Awards gala celebration. Thank you. Your comment has been received and should appear on the blog shortly. Comments are limited to 1500 characters. 1500 characters remaining. Ciena's Christine Keck talks to Andy Youé about Blue Planet and how to best support service provider evolution towards network automation and visualization. The catalysts and ROI of AI-powered network analytics for automated operations were the focus of discussion for service providers at the recent FutureNet conference in London. Blue Planet’s Marie Fiala details the conversation. Integrating AI and advanced analytics into your network processes and operations can seem like a daunting task. Mina Paik provides three guidelines for choosing a solution that best fits your company’s unique requirements. Adan K. Pope, Chief Information Technology Officer and CSO, Ciena Blue Planet, shares his views on how combining orchestration and federation accelerates digital transformation. Copyright © 2019 Ciena Corporation. All rights reserved.